On Friday September 29th, 2017, fifteen bills in a housing package were signed by Governor Jerry Brown to assist in relieving the state’s housing crisis. 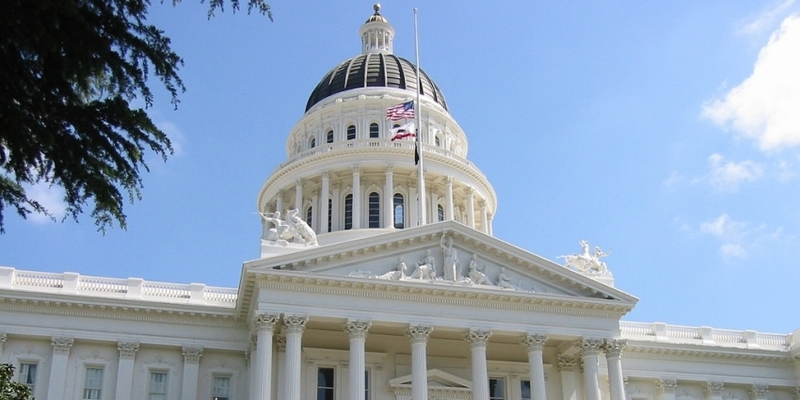 The fifteen bills are specifically aimed towards generating housing for the lowest income levels, and include SB2 by Senator Atkins, which will create a permanent source of funding between $200 and $300 million a year for affordable housing; SB35 by Senator Wiener which streamlines compliant projects; and AB73 from Assemblymember Chiu, which gives local government incentives to create housing on transit oriented infill properties. Our discussion will provide an overview on the critical components of these game-changing bills, provide understanding on how these new laws will further complement the measures that passed the ballot in 2016 (in Santa Clara, San Mateo, San Francisco and Alameda Counties) for a more complete “tool chest” that enables affordable housing development, and consider how local control will receive and implement, or further challenge, these laws. Presented by ULI San Francisco. Register here and use the code #housingbills10 to receive a 10% discount.